Looking for a PMS with a backup during internet outages? Get the Hybrid PMS! 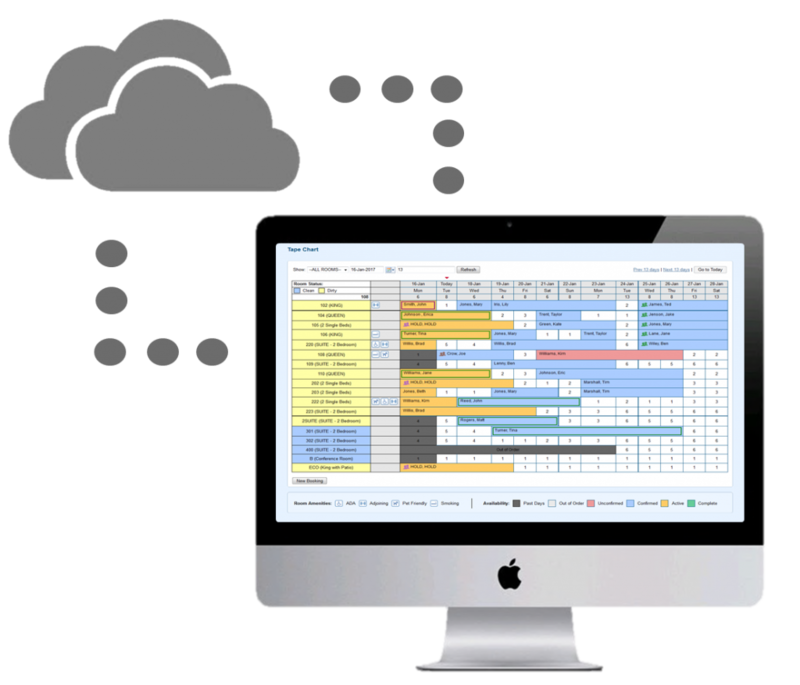 The Hybrid PMS is a ready-to-go onsite system, for Mac or Windows, designed to help you avoid disruptions for your guests and record data easily. Use the Cloud PMS for your daily operations. If there is an internet outage, use the Desktop PMS for check-ins, check-outs, registration, confirmations, cancellations, charges, and payments while you are offline. Once the Internet has been restored, all data data booked, modified, or cancelled through your Booking Engine or GDS/OTA will seamlessly integrate to MyPMS, avoiding reentry. Once your internet connection comes backup, all ‘online’ bookings and payments are automatically synced. Unlimited Rooms for one, flat, low monthly fee. NO TERM CONTRACTS and NO COMMISSIONS! Contact us anytime for a live, free demo with our sales staff.